Craft Brew Alliance launches cider brand Square Mile Cider Co. 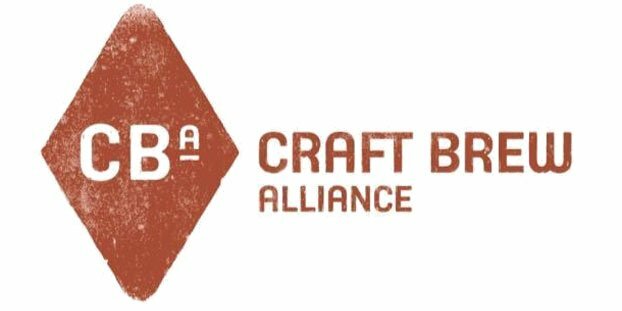 The collection of craft brewers — Red Hook Brewing, Widmer Brothers Brewing and Kona Brewing Co. — known as the Craft Brew Alliance (CBA) are adding a new brand to the mix, and this apple falls a little further from the craft beer tree. The Square Mile Cider Co. is a new brand from CBA that will release two new cider varieties in select markets in Oregon, Washington and California: The Original is a classic American hard cider; and Spur & Vine is a Northwest version of the classic American hard cider, with the addition of Galaxy hops. Square Mile Cider Co., the new brand under the CBA, will start with two cider offerings: The Original is a classic American hard cider; and Spur & Vine is a Northwest version of the classic American hard cider, with the addition of Galaxy hops. Square Mile Cider Co. picks and hand presses three apple varieties to make their hard cider; Red Delicious, Yellow Delicious and Johnny Gold. The use of these traditional apple varieties in combination with a lager beer yeast makes a unique hard cider. Square Mile Cider Co. is based in Portland, Ore., and is inspired by the fortitude and perseverance of the early American settlers who set out on the Oregon Trail in search of a better tomorrow. These pioneers left their old lives behind and chose a new path, relying on hope, pride and determination. This same pioneer spirit is at the heart of Square Mile Cider Co.
Square Mile Ciders, The Original and Spur & Vine, will be available exclusively in select markets in Oregon, Washington and California beginning on May 6. The two varieties will be available at select retail locations in 22-ounce bottles and draught only. Both are gluten free.